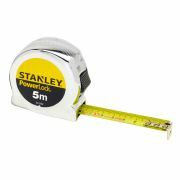 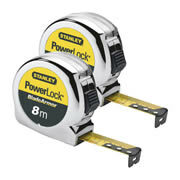 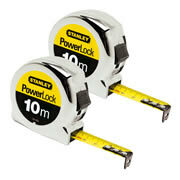 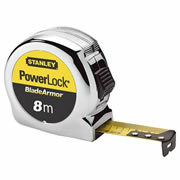 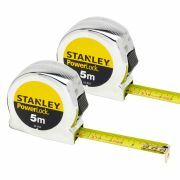 Powerlock Tape Measure 10m Metric with Mylar blade coating is up to 10x more resistant to abrasion than normal lacquered blades. 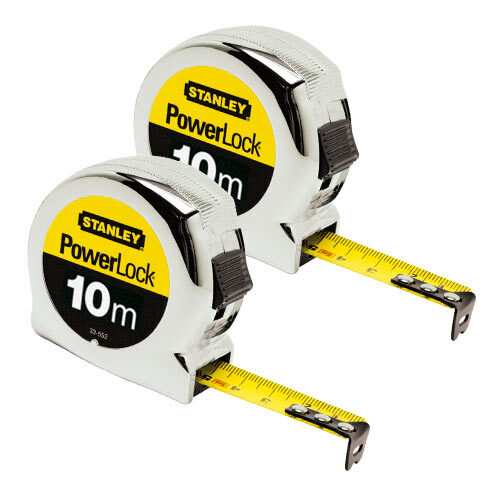 Tru zero end hook moves to compensate for accurate inside & outside measurements, 3-rivet end hook is 40% stronger for long life. 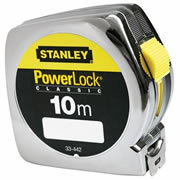 Compact case is easier to hold, ABS shock-proof, chrome steel case for durability, strong 19mm width blade provides large standout. 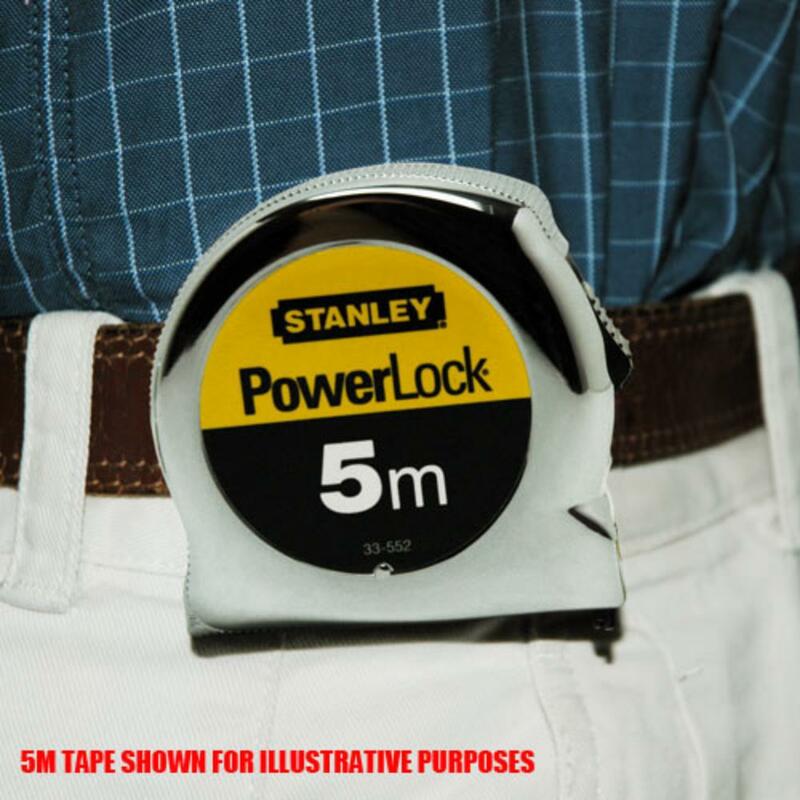 Belt clip for ease of storage.